Kate doing what she does best, looking fab and fighting crime, on the cover of Batwoman #9. This autumn, Kate Kane was set to descend on the CW’s Arrowverse as a part of its now-traditional multi-show crossover. But Gotham might be about to become a permanent fixture for Ollie and friends, because the CW is planning a potential a Batwoman TV show for 2019. Deadline further adds that casting is currently underway for an actress to play Kate to appear in this year’s four-way crossover between Arrow, Supergirl, The Flash, and Legends of Tomorrow later this year, with the plan for that same actress to headline the 2019 series should the CW order a pilot for the show. 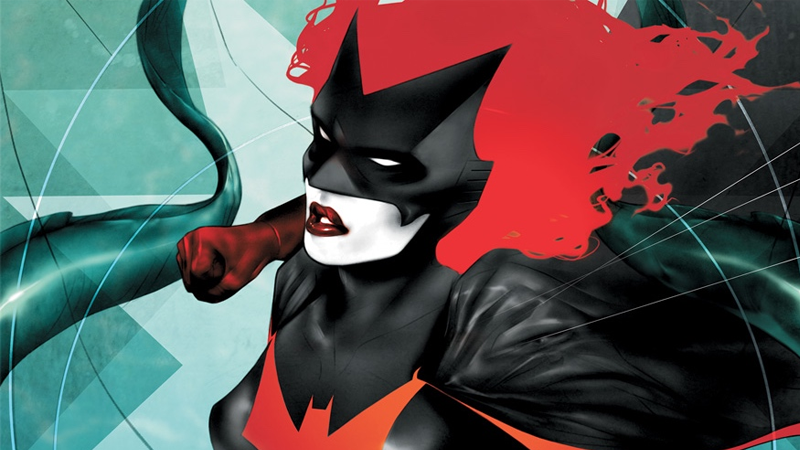 We’ll bring you more on the CW’s plans for Batwoman as we learn them.